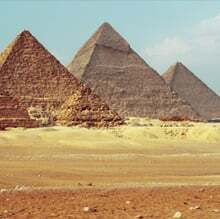 We specialise in tailoring the perfect Holiday to Egypt. 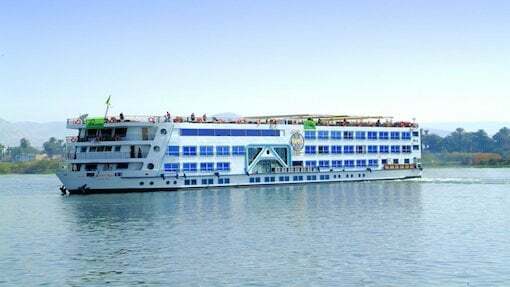 Egypt has a huge amount to offer for holidaymakers of all ages, with Nile cruises providing breathtaking views and the experience of a lifetime. 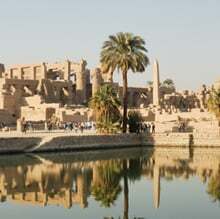 Alternatively, turn your dream holiday into a Nile cruise and stay holiday, giving you the chance to enjoy the hustle and bustle of Cairo, the relaxing nature of the Red Sea and its stunning beaches, or the history of Luxor. Classic Holidays when selling travel arrangements is a trading name of Future Travel Ltd/Freedom PTA part of the Thomas Cook Group (ABTA G1147, ATOL 5704).